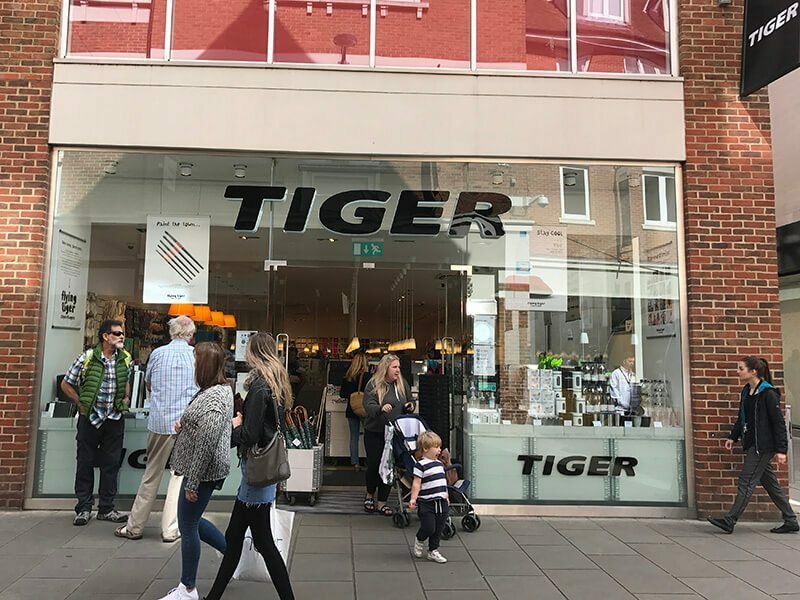 The Danish originated Flying Tiger Copenhagen specialises in exceptional value and high quality homewares, stationery, toys, toiletries and accessories, and prides itself on the style and quality of all their products. The enterprising company believe in keeping their price points clean and simple, so everything in store is priced in a multiple of full pounds. Stock includes and range from; £3 watering cans, a £2 Chick shaped toothpick holder, self-adhesive wall storage, £7 and colourful umbrellas from £4.  Products at Flying Tiger Copenhagen often make customers smile, with little surprise innovations, such as a can of Magic Beans or a solar powered dancing flower. With regular stock updates and permanently full shelves, a visit to a local Flying Tiger Copenhagen is always a surprise.